This entry was posted on January 12, 2015 by Candy Kennedy. 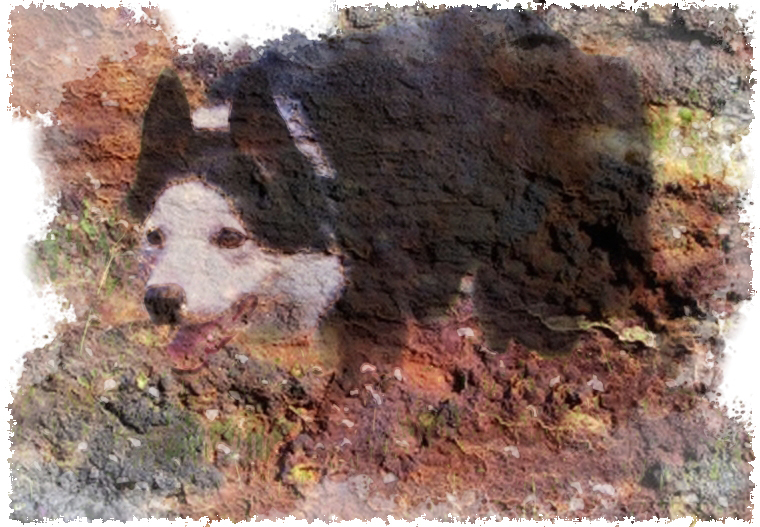 It was filed under Border Collie training and was tagged with Candy Kennedy training Border Collies, Dog training, Training Border Collies, Working Border Collies. Thought provoking as ever Carol. Thank you. Good trainers can improve all types of dogs and people..i can clearly see my limitations reading this. Well done and well said.